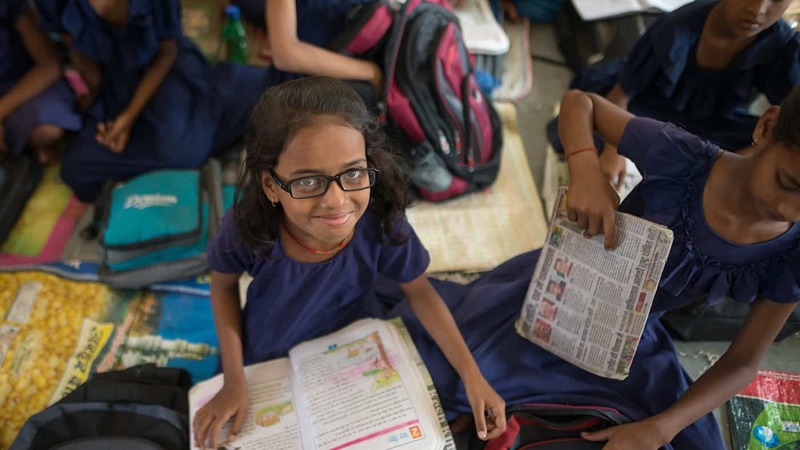 Partners are critical for successfully impacting the lives of children and adults with visual and other disabilities to lead a life of hope, dignity and a bright future. 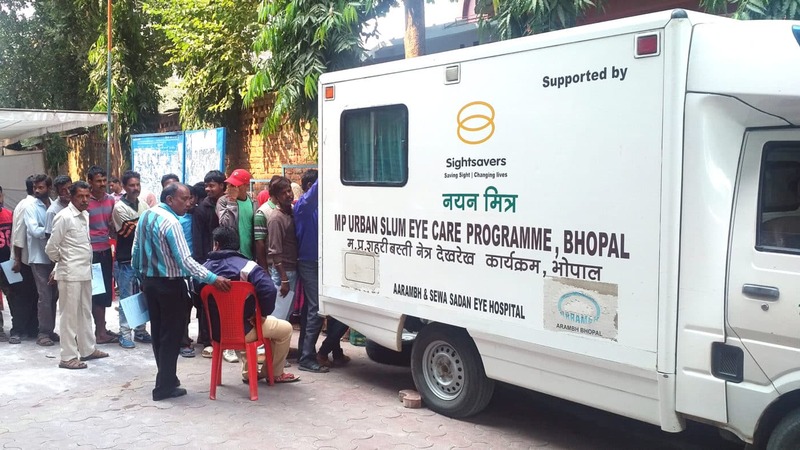 Sightsavers seeks allies who share the same passion for working towards the betterment of society and its marginalised population in the arena of sight, inclusion, livelihood and education for the disabled. Each of our partner has been an integral part in helping us shape a programme for reaching out to a life where it is most needed. The corporate partner’s goal and objectives are seamlessly blended with our programmes to demonstrate your organisation’s enthusiasm to fulfil its corporate social responsibility. Your organisation’s commitment to philanthropy is the hallmark to ensure that work in unison to better a life each day. Sightsavers is grateful to each of its partner for their irreplaceable support. Under the Companies Act, 2013, it is now a mandate for those companies whose net worth is of at least Rs 500 crore, or a minimum turnover of Rs 1,000 crore, or a minimum net profit of Rs 5 crore to be socially responsible. 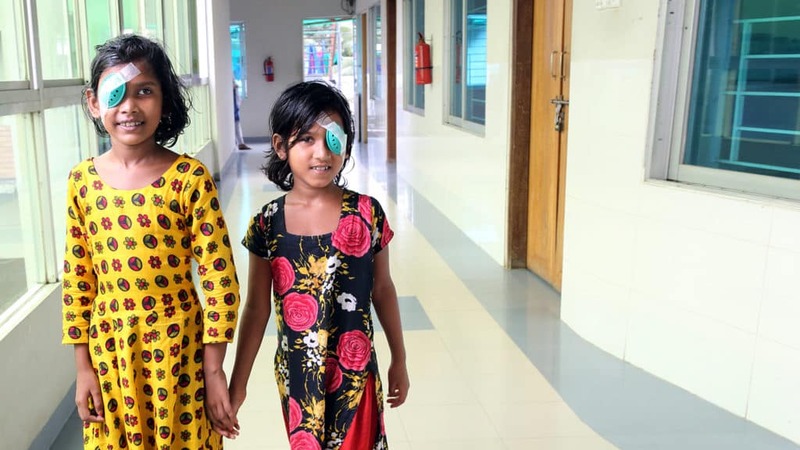 Since, eye health and disability is an integral part of the comprehensive health care and rehabilitation system in India hence our work and our activities form an important part of the overall social development scenario of India, which is also reiterated by the new CSR law. Support an entire project and track the progress your donation makes over a period of time. You will receive case studies, photos and reports detailing the human impact of your support. 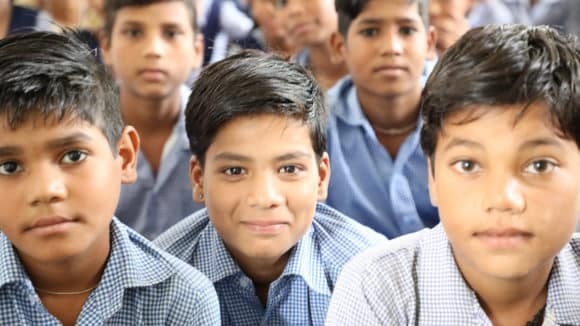 Projects range from supporting basic eye health services & supporting persons with disability in entire communities to sending visually impaired children to school. 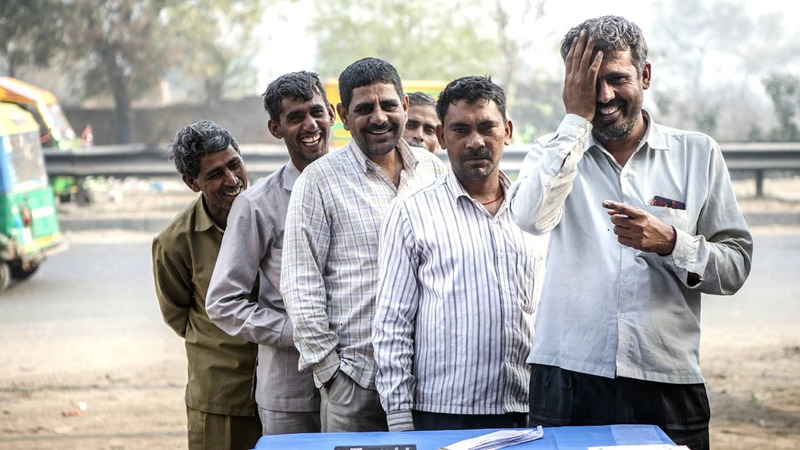 Employees in your company can easily contribute a small part of their salary to Sightsavers. It is an automatic deduction eliminating the need for reminders or any paperwork. To implement this option, we will need the consent and participation of not just the employees but the management too. As an employer, you could match the donation made by your employees thereby helping increase your goodwill and our reach. 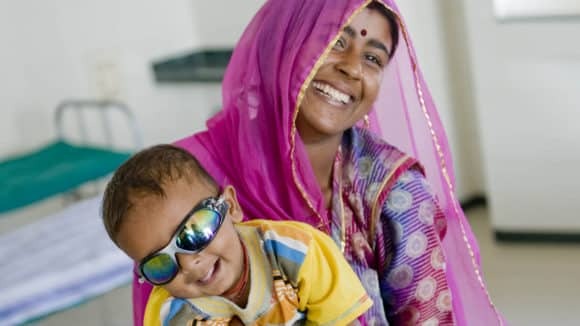 Each time you sell a product or service, you could consider donating a part of the sale proceeds to Sightsavers. You could also offer Sightsavers a platform where you allow your customer to make a donation to us. 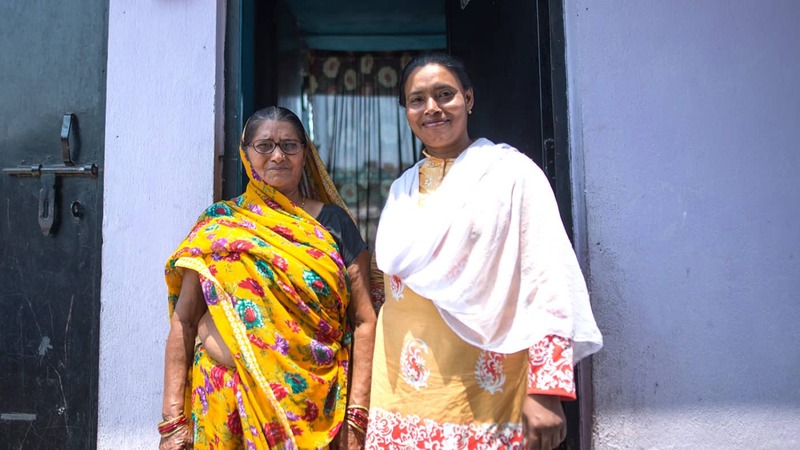 Groupon are helping Sightsavers to eliminate avoidable blindness in India by connecting us to their customers. Sponsor and participate in Sightsavers’ events where your support helps us cover the organising costs. This in turn, gives you opportunities for branding through the event. Could you add your voice to our cause? Sightsavers works to create awareness, influence policy making and engage government and public bodies to bring about a positive change. Your company could help. 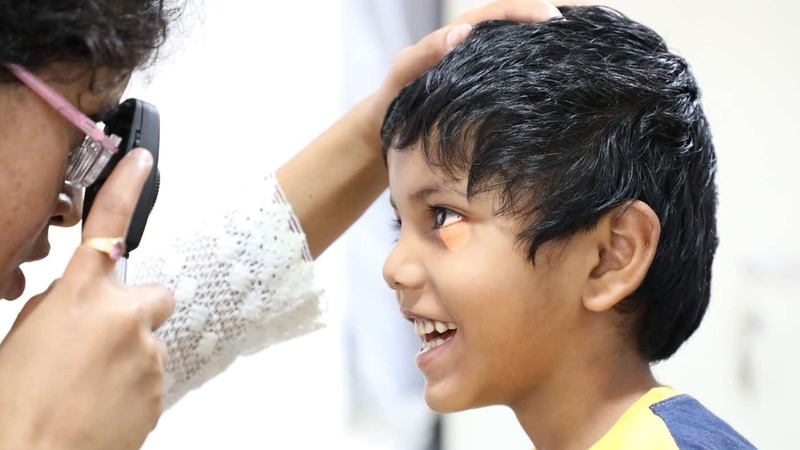 Sightsavers can benefit from donations of products or services that directly contribute to our work, such as medical equipment, logistical support, media space or financial services. Emirates Airlines, has donated Skywards Miles to Sightsavers since 2007, saving enormous cost on essential travel.